To Exo, or Not: What's the deal with Exogenous Ketones? In pretty much every sector of the health and wellness community we are inundated with products. Sweet fancy Moses, the products! They’re everywhere! The push for specialty diet and health products is so pervasive that people pretty much assume they’re going to need to buy something special in order to “do” keto. The truth, however, is that the majority need nothing more than to lower carbs, keep protein in check, and eat real food. Can it really be that simple? Most of the time, the answer is yes! But is the answer ever something other than yes? So, what’s the real deal here? What are exogenous ketones, and what do they even do? There is the perception out there that Ketovangelist and our affiliate groups are absolutely against exogenous ketone use. This is incorrect. We do not advocate absolutely against exogenous ketones. What we do advocate for is understanding what they are and where they might appropriately fit into a Ketogenic lifestyle. Ketones are energy that the body can use in place of glucose. If your carbs are low, you won’t have a lot of glucose to use for energy and your body will make its own ketones to use instead. These are called endogenous ketones, and they are made in the liver by converting body fat and/or dietary fat to ketone bodies. This is desirable when we are trying to lose weight. Exogenous ketones are ketone bodies that are manufactured outside of the body and ingested for energy. They are best utilized as a quick form of energy. Think of a traditional marathon runner, for example, who “carbs up” before, during, and after a race. Those carb ups are intended to provide quick bursts of energy to the body so the runner can keep going. On a Ketogenic protocol, exogenous ketones may be used instead of a “carb up” to provide the runner that quick energy. Uses for exogenous ketones are not limited to distance and endurance activities. Many serious athletes utilize them, and there is very promising research in several different medical fields that leads us to believe maintaining very high blood ketone levels may be therapeutic when managing some pretty major medical conditions. Thus, exogenous ketones may have a place in the treatment of serious illness. It’s important to note that having ketones in your blood or urine as a result of directly ingesting them isn’t necessarily indicative that the body is making and using them. Further, consider that the body has no need to convert body or dietary fat to ketone bodies for energy when you’re just pumping ketones right into your system. Since the typical person coming to a Ketogenic lifestyle is looking to either lose weight, manage some kind of insulin resistance or other inflammatory disorder, or some combination of the two, and ingesting ketones may be counterproductive to achieving those goals, we do not believe that exogenous ketones have a place in the average Ketogenic person’s lifestyle. 1. You are an endurance athlete, or otherwise need to utilize quick bursts of energy for athletic performance. 2. You have a medical condition that may be more successfully managed by maintaining therapeutic levels of ketones. 1. You are trying to lose weight. 2. You are trying to heal insulin resistance, or related hormonal disorders. 3. You are managing inflammatory or auto-immune disorders. 4. You are simply trying to live a healthier lifestyle. Ultimately, each person needs to do what is best for his or her body. 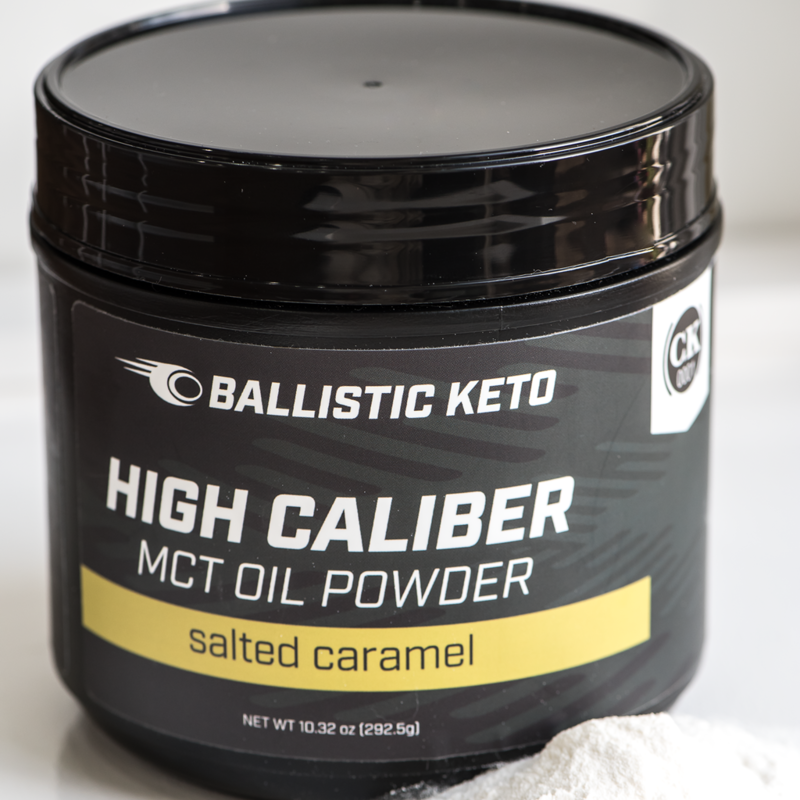 We believe everyone needs to understand what these kind of products are and what they’re best used for, so we can all make an informed decision on whether or not to include them in our own Ketogenic protocol.